We are a second-hand furniture store in East London and our mission is to prevent reusable items from going to landfills. We re-use and up-cycle to help those in need by providing good quality second-hand furniture and household items at affordable prices. TCL Reuse was set up in 2016 with the help of the Lighthouse Furniture Project based in Brentwood, Essex. Their partnership helped us establish a good working model on which to expand on. 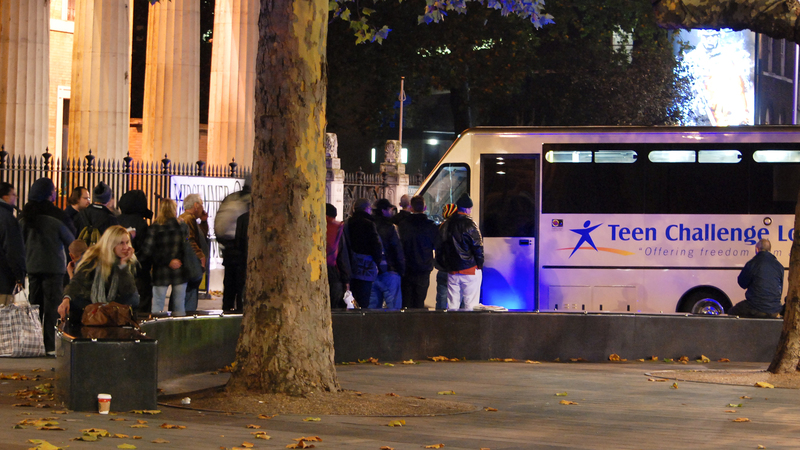 In 2018 TCL Reuse became self-sufficient and began operating as an independent charity in which all profits are used to support Teen Challenge London, a street outreach and drug & alcohol rehabilitation ministry. We are a registered charity and as a used furniture store we provide furniture to those on low income at significantly reduced prices and in some instances for free. We work with a wide variety of agencies and seek to help those who are struggling to help themselves. We also are able to offer a variety of City & Guilds training courses as well as employment opportunities to those going through rehabilitation. We provide volunteering opportunities in Ilford and work with a range of local agencies to provide support for individuals that have been marginalised through ill health, long-term unemployment or life experiences. Our goal is to re-use and then up-cycle, not recycle, but we do ensure that anything we can’t reuse is recycled if possible. Many of the items donated to us would have gone to a landfill if they had not come to us. We support work to distribute nearly 20,000 meals every year to those on the streets, six evenings a week. We support daytime drop-in centres situated within churches. This follows on from the street outreach food programme. 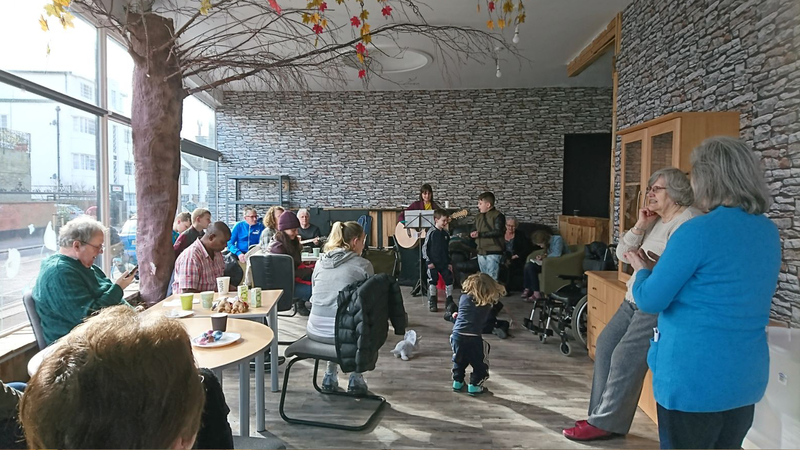 Drop-in not only focusses on providing free meals but also giving those on the streets a chance to talk and information about the different options available to help a specific need. 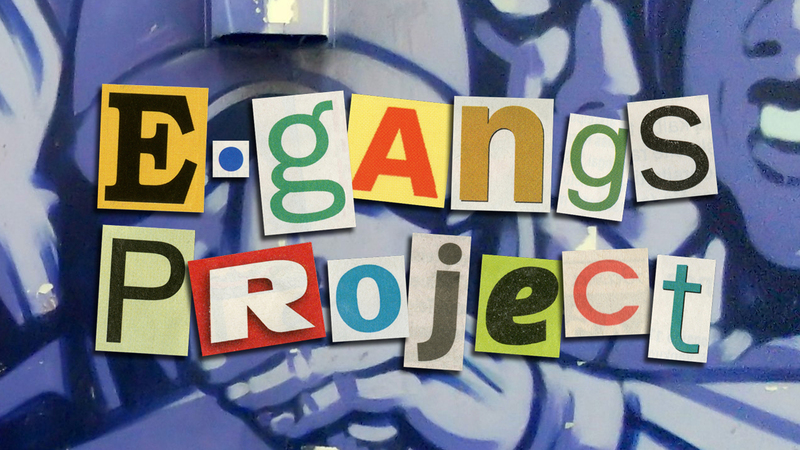 E-Gangs reaches out to some of the most prevalent and vulnerable gang members in and around London. 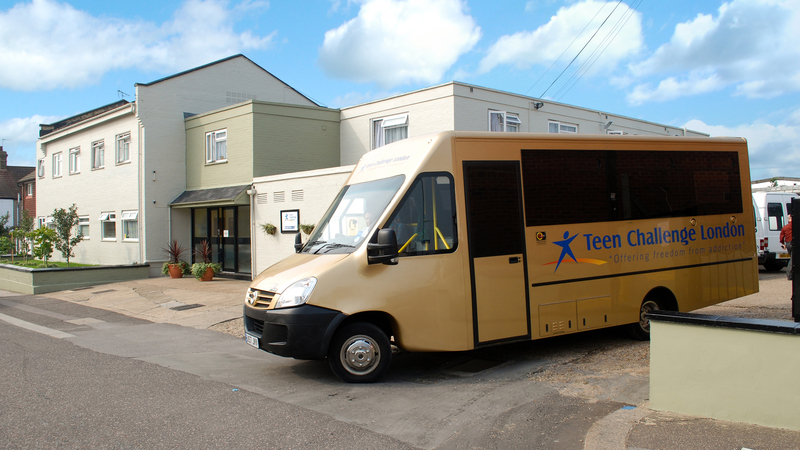 We support a 28-bed residential rehabilitation programme situated in Ilford, for men aged 18 to 60 years suffering from addiction. It also provides City & Guilds training courses for the men on the programme.